GSTS are delighted to announce that they have won the contract to supply manned guarding to the Princes Foods site in Cardiff. The site is currently undergoing a £60m investment programme designed to increase the groups capability and capacity in their soft drink production. 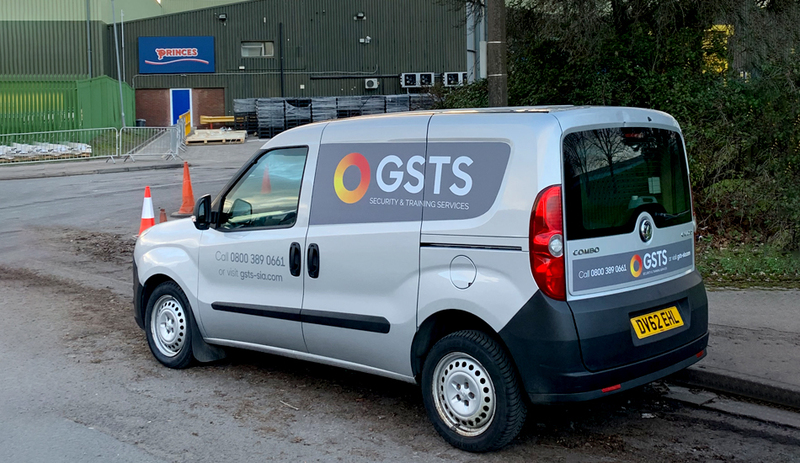 Dave Potts CEO explains how the GSTS team became involved, ‘The Cardiff site is undergoing a massive transformation and redesign and we were brought in during the summer to advise on matters that had arisen from the construction phase. We completed a full briefing document which included a survey and risk matrix. As the scheme developed we kept in close contact with the site management and took over the site at the optimum time. This saved the client cost and meant that our officers were deployed at exactly the right time to safeguard the site’.